Whether you’re hosting a holiday party or looking to get some cleaning done around the house, buying dry ice is a great idea. Whether you’re hosting a holiday party or looking to get some cleaning done around the house, buying dry ice is a great idea. If you are curious why you should buy dry ice from the experienced team at Dry Ice Corp, here are some of the many reasons why! If you’re a commercial enterprise that uses a great quantity of dry ice, you might want to invest in the equipment to do it on your own. However, the start up equipment is incredibly expensive. 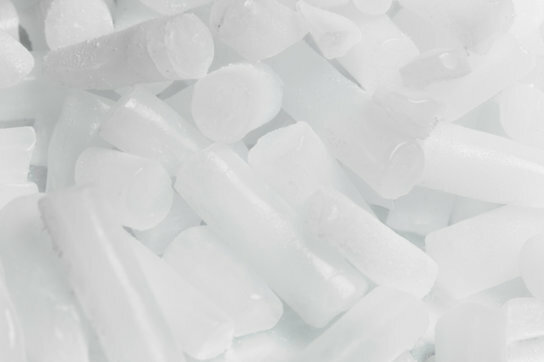 You will need to purchase the supplies and the equipment to manufacture dry ice, and also cover the costs of operating the manufacturing equipment, electricity, the labor to get the job done, and the regular maintenance. Dry Ice Corp removes all of those investments from your end and offers a high-quality product at a very cost-effective price. Purchasing dry ice is very cost-effective, and buying it at scale from an established company gives you a very reasonable price. You will not need to worry about your margins producing it on your own, and will instead enjoy consistent pricing. You will enjoy low costs whether you are buying hundreds of thousands of pounds of dry ice or small amounts for a party that you are hosting. Finally, you should buy dry ice because ordering it from an experienced company is reliable. You won’t need to worry about equipment failures or problems with maintenance preventing you from getting the dry ice that you need. Instead, you will enjoy consistency and reliability. You will never lose time on your end waiting for the product. Instead, you will always receive high-quality dry ice whenever and wherever you need it! This entry was posted on Friday, December 1st, 2017	at 1:32 PM	and is filed under Dry Ice Safety, Shipping with Dry Ice	. You can follow any responses to this entry through the RSS 2.0	feed. Both comments and pings are currently closed.